We all love sleep overs aren’t we? And while we equally like the idea of having friends around weekend, most of the times we are busy with our lives professionally. Case in point our early call times at work or special meetings outside where we have to prepare extra early to go on with that days. 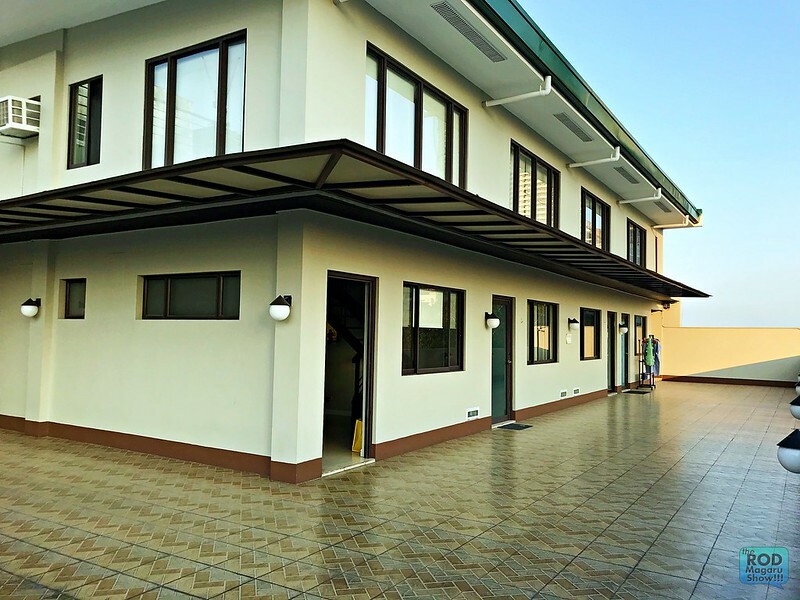 Good thing there are accommodations here in Metro Manila that caters all of what I have mentioned. This week, I encountered RedDoorz. 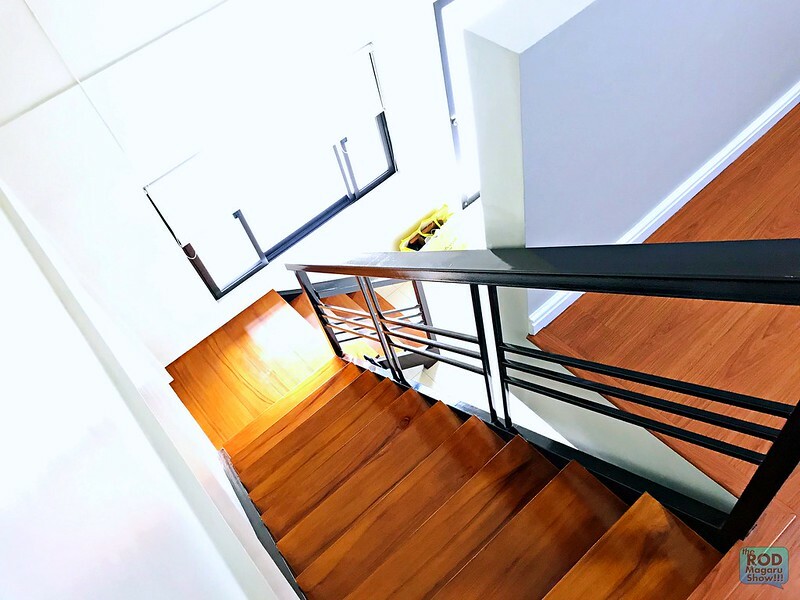 RedDoorz, a tech-enabled budget accommodations platform based in Singapore. As I love booking stuff online, I gave it a try. 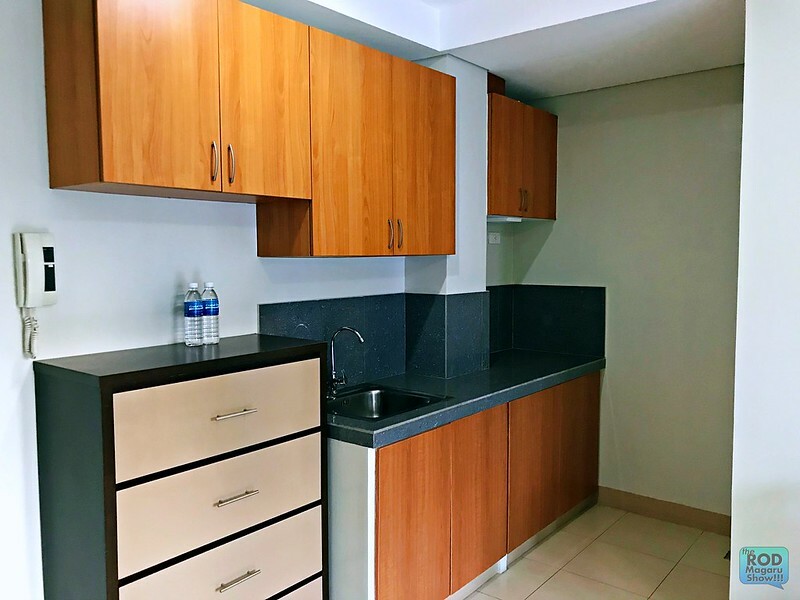 Luckily I have an early meeting in Ortigas so I booked an accommodations near my meeting place. 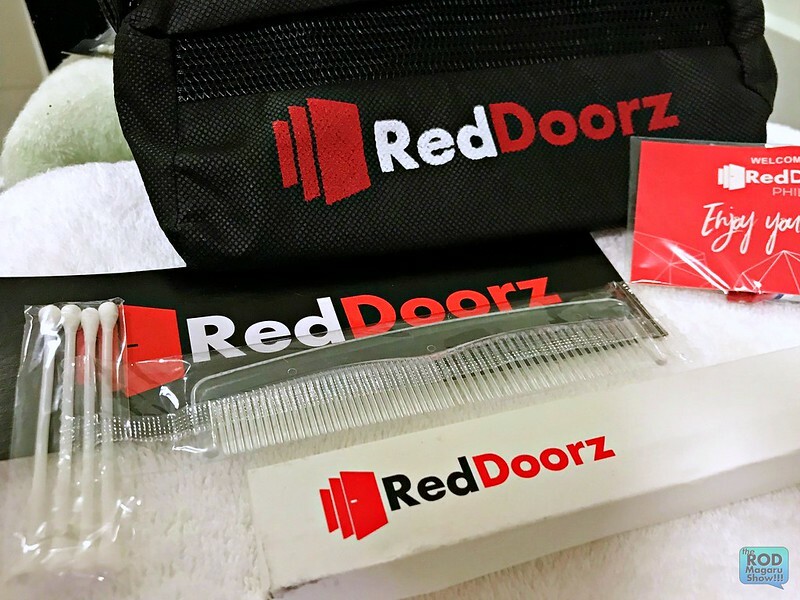 Ok for starters, RedDoorz is a chain of hotels providing affordable but standardized stays for its customers. In a nutshell, it transforms small unbranded hotels and provides them with the technology and technical know-how in the hospitality industry. 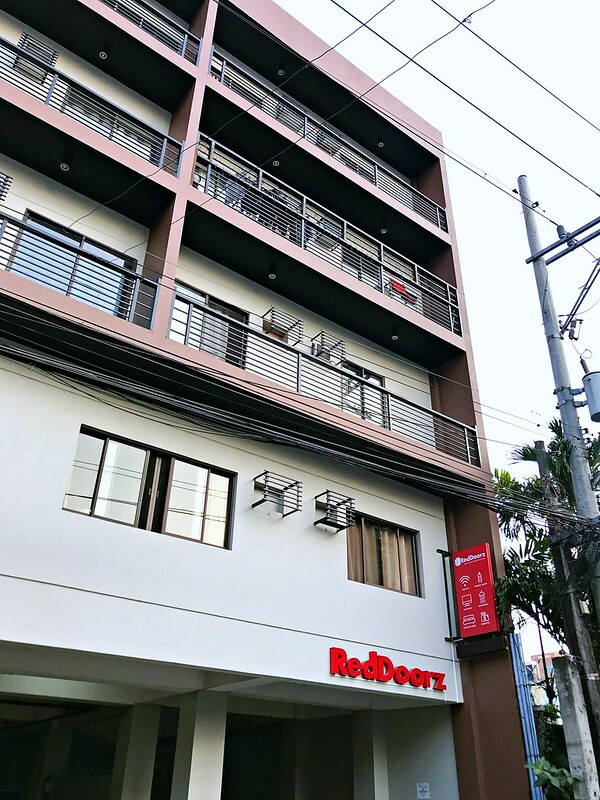 So I booked one RedDoorz room near Capitol Commons in Pasig. The room is basically a travelers place. 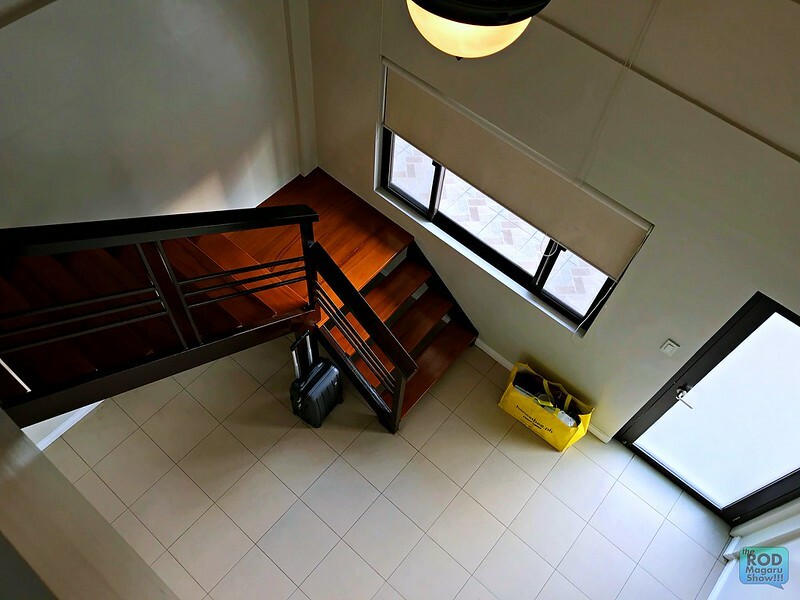 It has basic room needs (although for some it varies on the type of room). Last weekend, I chose the loft all by myself. 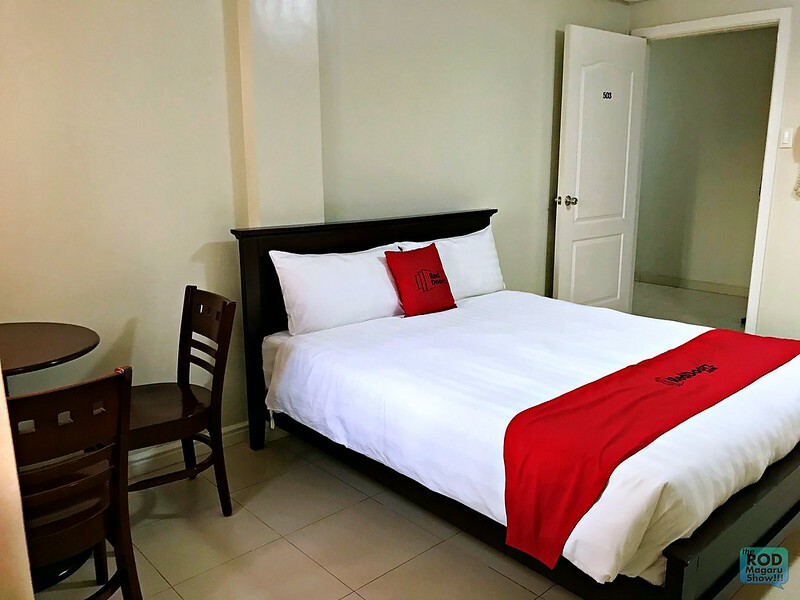 Each stay is guaranteed to be as great as a customer’s first RedDoorz experience – if not better – as the company has adopted a philosophy of standardized service with each room equipped with Wi-Fi, drinking water, television, clean bathroom, clean linen, basic amenities, and a 24/7 front desk. Giving you a quick tour here. Good thing I noted that I wanted a good view. 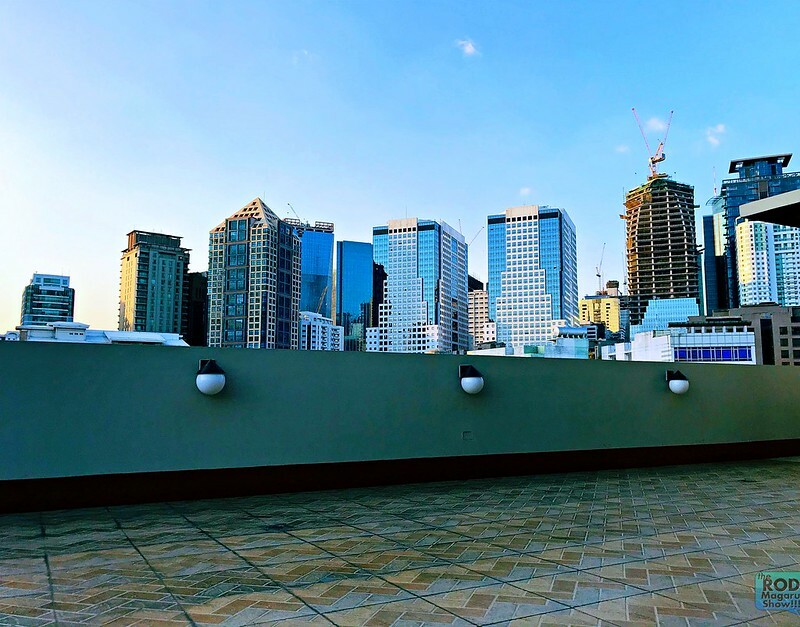 And RedDoorz prepared a room in front of this Cityview. 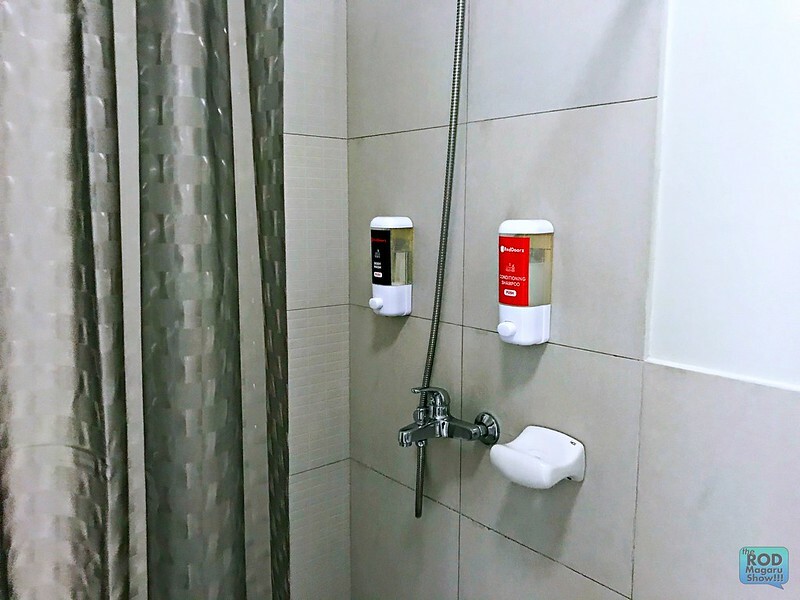 I was able to check other rooms such as Premium suite and Regular rooms. 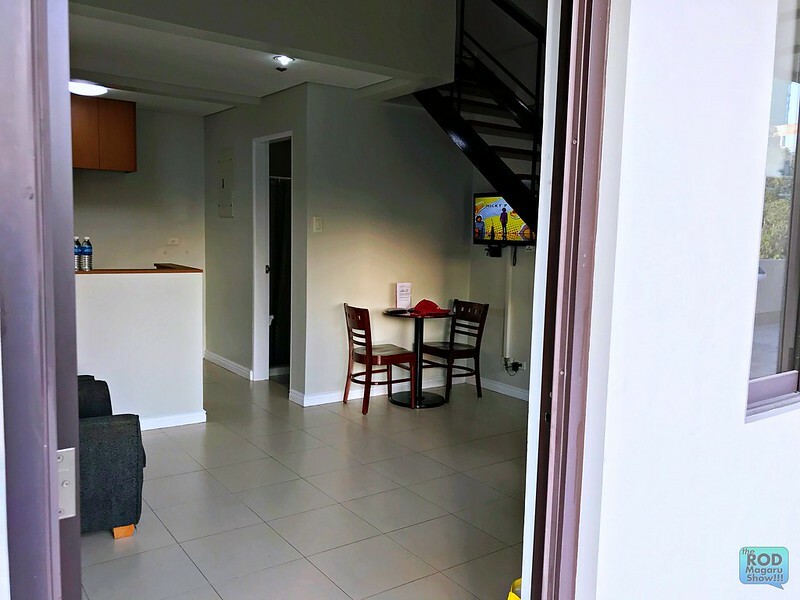 It is really an affordable, most convenient overnight accommodation to book. 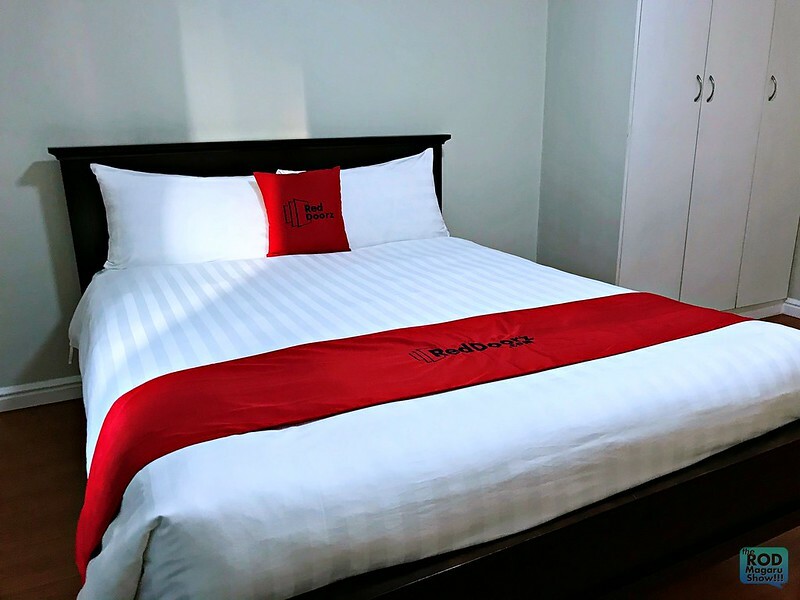 And as I have mentioned, you will prefer to book a room at RedDoorz if you have meetings in the city. In my case, I slept all day. It started in 2015 in Indonesia, and in only a year, started tracking an exponential growth since then. 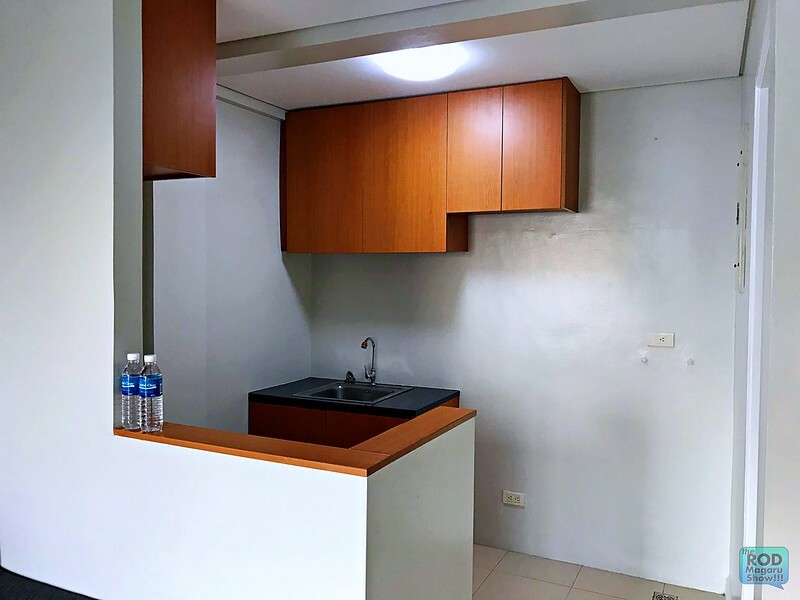 RedDoorz then forayed into Singapore in 2017 and entered Vietnam and Philippines in late 2018. 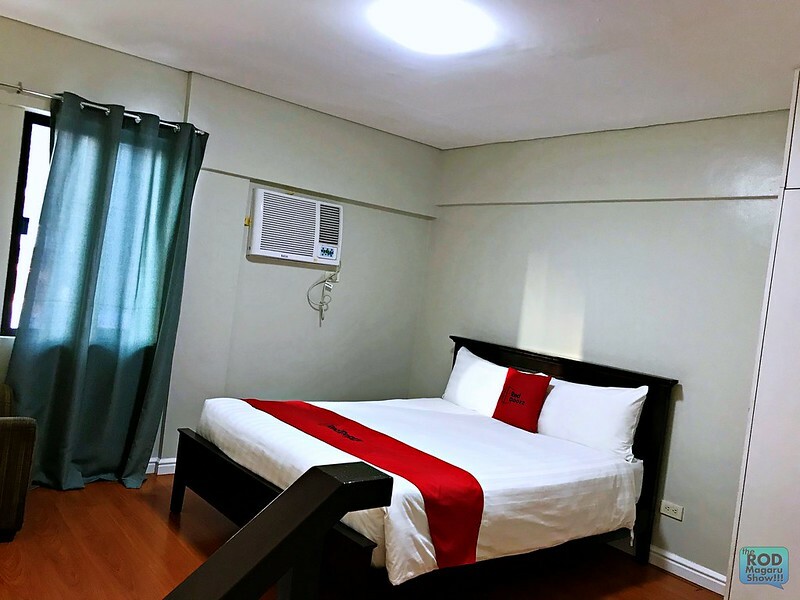 RedDoorz Philippines maintains a consistent management philosophy and branding among its hotels, ensuring the best quality rooms and facilities at competitive price points through its range of basic, Plus and Premium properties. 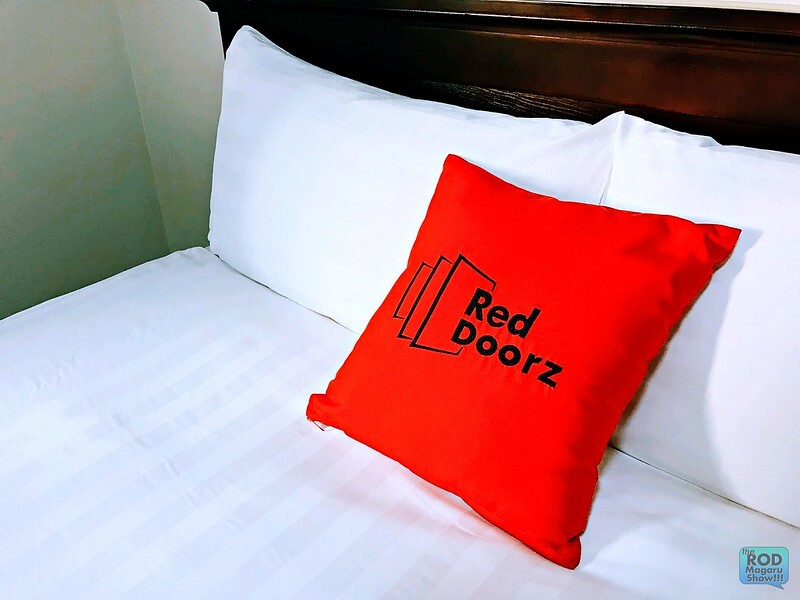 Through the RedDoorz app and website, customers gain access to flexible payment options including credit cards, DragonPay (via bank transfer and 7-Eleven outlets) and pay at the hotel without credit card guarantee. 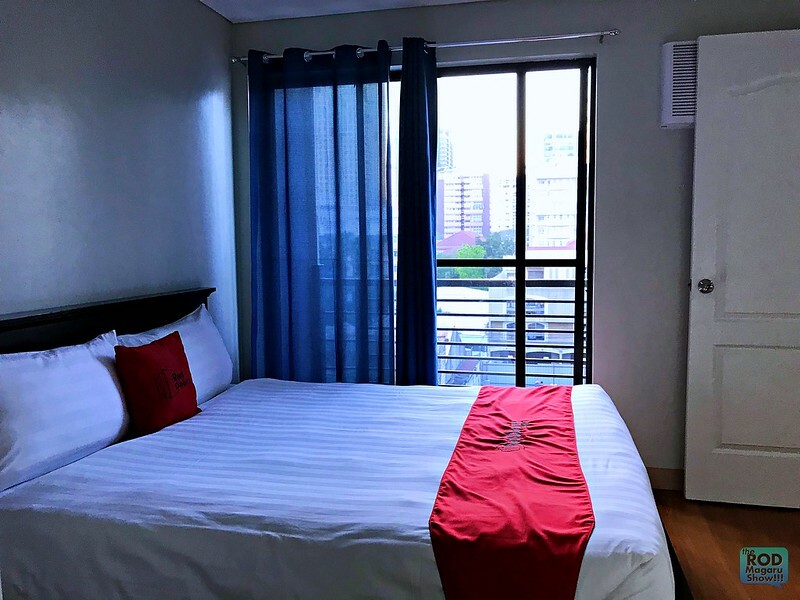 Also, I found out that RedDoorz also incentivizes repeat guests with the RedCash rewards system and exclusive discounts and partner deals through RedClub membership. I have few more!